The best of the best farm tractors come out for thirteen classes of weights from 2,500 lbs to 11,500 lbs to battle for the best pull. Two classes, 18 and up and 14 years of age. 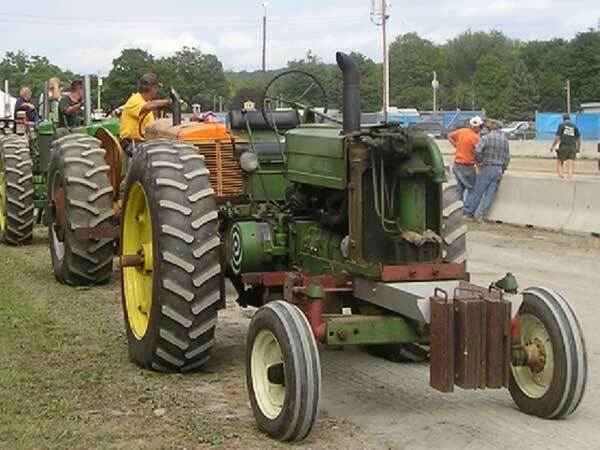 Relax in the grandstand and see what these classic tractors can do!